Home>New Mixtapes>Lil Tracy Mixtapes> Lil Tracy Is Back With His New EP "Sinner"
Lil Tracy comes through with his new project, "Sinner." Lil Tracy really began making waves last year, but this year, he took his hustle to a new level. The rapper blessed us with a whole lot of music including his foray into country, "Like A Farmer," and the remix which featured Lil Uzi Vert. While the country track might be his biggest song to date, he's continued to hustle hard. A little less than a month ago, he released Designer Talk and now, he returns with a brand new project titled, Sinner. 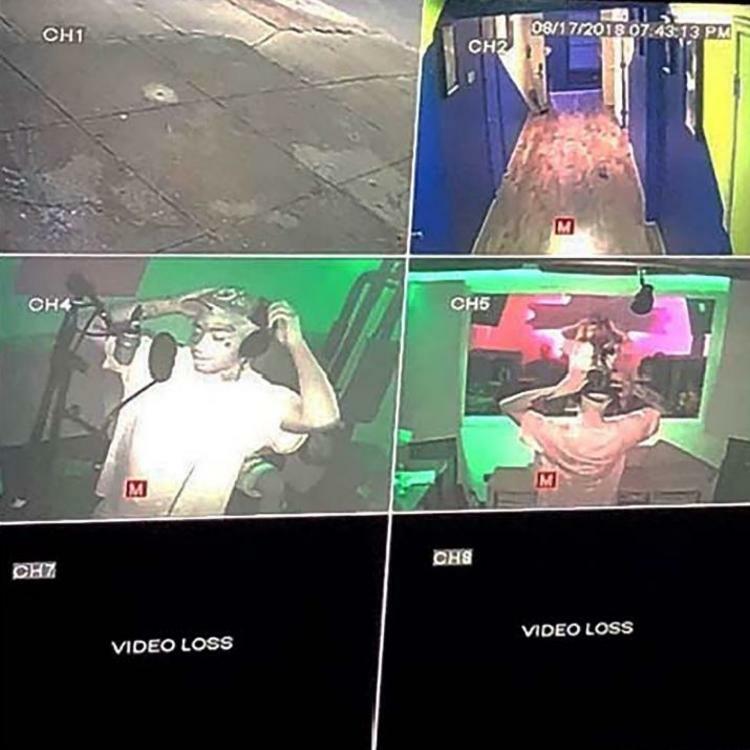 Lil Tracy returns with his latest project, Sinner. The five-track EP includes the two previously released singles, "Heart" and "LIL WHORE!" Tracy handles the project by himself without any features, but he does recruit the likes of Marvy Ayy, Skressz, Koren, Tadeo Hill and Leesta for the production. MIXTAPES Lil Tracy Is Back With His New EP "Sinner"